Car magazine has been keeping up on the story of the New Grand Bentley, aided by someone at Crewe who's been snapping illicit shots of the vehicle. This is Bentley's next official photo, however, and unless the British automaker has thrown a MacGuffin into the plot, it appears to contradict one of Car's assertions when speaking of its own spy shots: "It's not clearly visible on these shots, but the rear door handles will be hidden...." Have a look at the high-res photo and you'll see the opposite of a hidden door handle. According to Car, the "Project Kimberley" Bentley will get a version of the company's long serving 6.75-liter V8 that's "been given a thorough makeover" and all-wheel-drive, but no long-wheebase version. According to us, while it is impossible to be sure, it looks like the trailing edge of the C-pillar might extend beyond the rear window, which would be appealingly Euro-gangster if true. And if you're keeping track, four of the nine movies are now available for viewing at www.newgrandbentley.com. Remember, though, that we're only about halfway through the marathon tease, so don't expect to see much. You can read more about the car's unveiling at the Pebble Beach Concours d'Elegance next month after the jump. "Cars undoubtedly have a personality to the real enthusiast, to whom they are not mere collections of steel and aluminium, but animal-like, show their spirit just so soon as the clutch bites home and feeling comes through to the driver...."
The all-new grand Bentley captures the 1920s 'grand touring' spirit of the Bentley Boys, delivering the effortless driving, exclusivity and adventure desired by the real motoring enthusiast. A unique fusion of elegant design, hand craftsmanship and technological innovation, the new model embodies the potent yet luxuriously refined driving experience that is 'pure Bentley'. These have been the hallmarks of a Bentley since that first test drive in 1920. 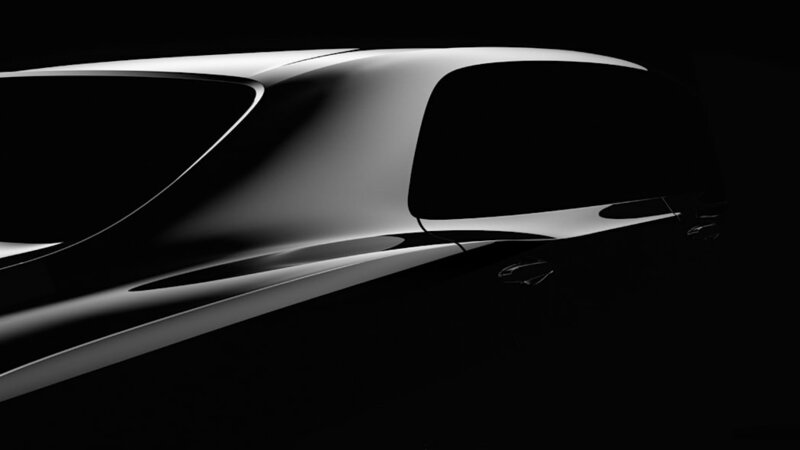 It is fitting that the 90th anniversary of the Company will be marked by an all-new car. Such events are rare milestones in the Company's history. Designed, engineered and built in Crewe, which has been home to Bentley Motors for over 60 years, it has been a 'once in a career experience' for many involved. 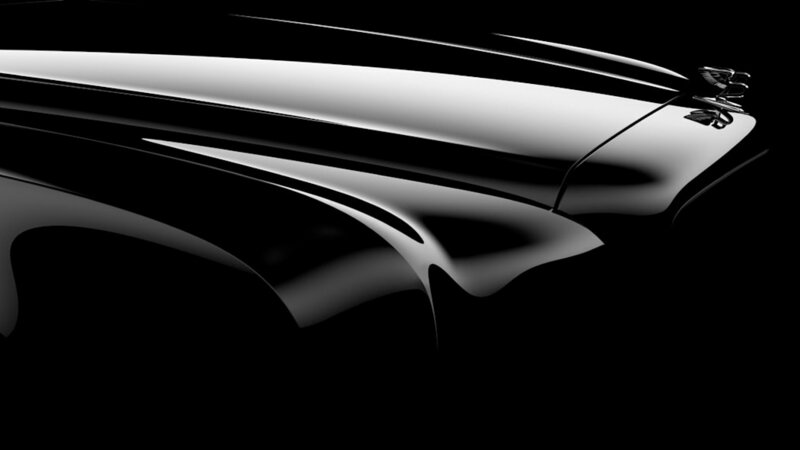 The car and its name, which will be revealed at Pebble Beach on 16 August, signal a new era in British luxury motoring.